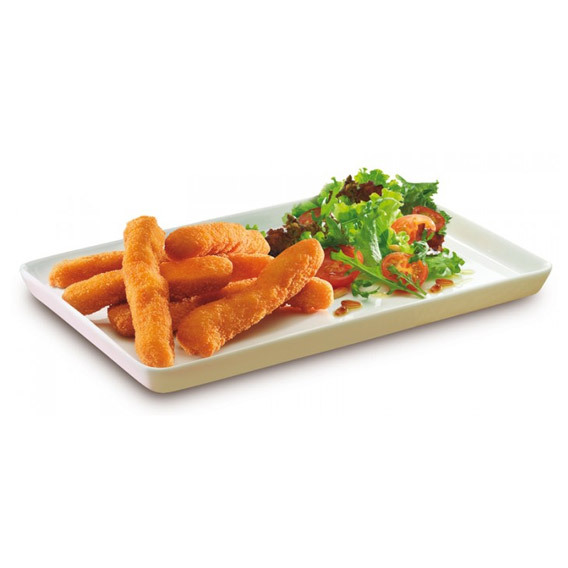 Maheso offers delicious chicken fingers in a crispy batter to you. 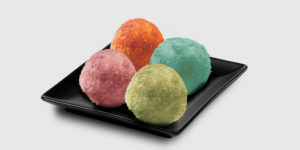 Enjoy with your family with this excellent solution and make your dishes look trendy. 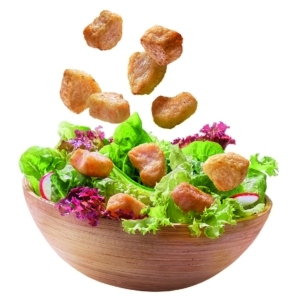 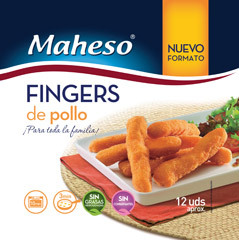 ¡Tender and tasty… you will love them!